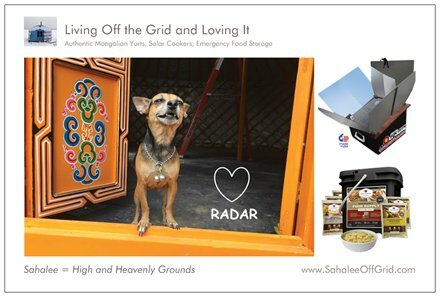 Welcome to Sahalee Off Grid! 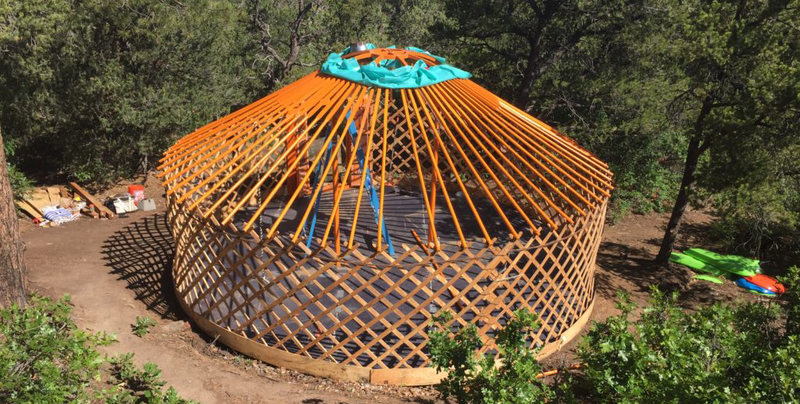 Radar and her people left the launch pads of Florida to start an off-grid homestead in the New Mexico mountains… Living in a yurt and loving it!! 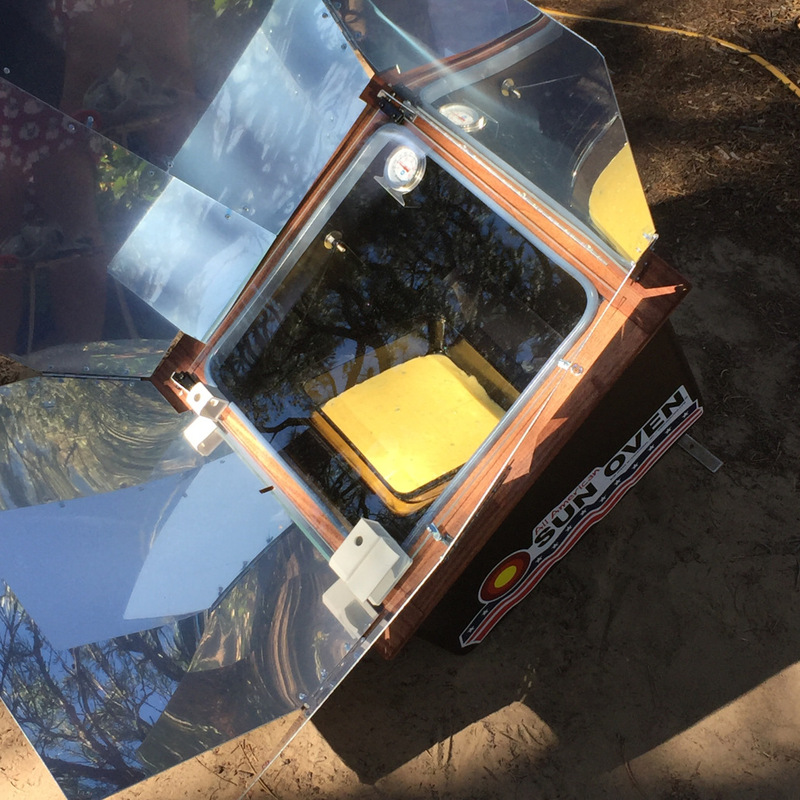 From our yurt to our renewable energy system- product reviews and links to purchase the things that we use to make our off-grid lifestyle work for us. Delicious and nutritious meals cooked by the sun. Great for Emergency preparedness- hurricanes, ice storms, tornadoes, & power outages. 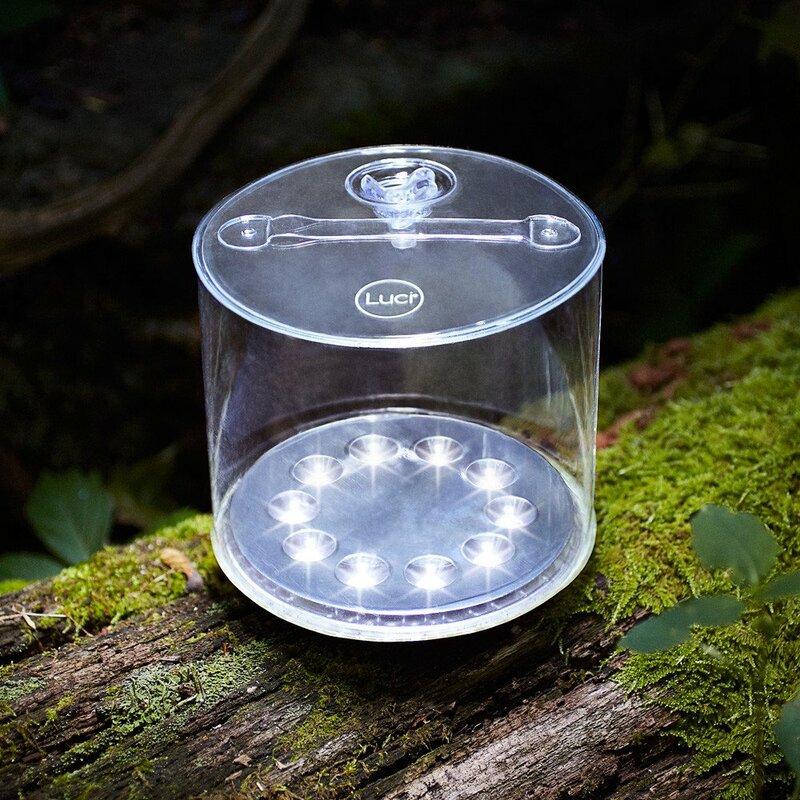 Luci EMRG is a pocket-sized lantern, flashlight and emergency light all-in-one, needing only sunlight to stay charged. Waterproof, lightweight, and extremely durable. Smart packaging provides for a long shelf life and easy storage of all Wise Company products. 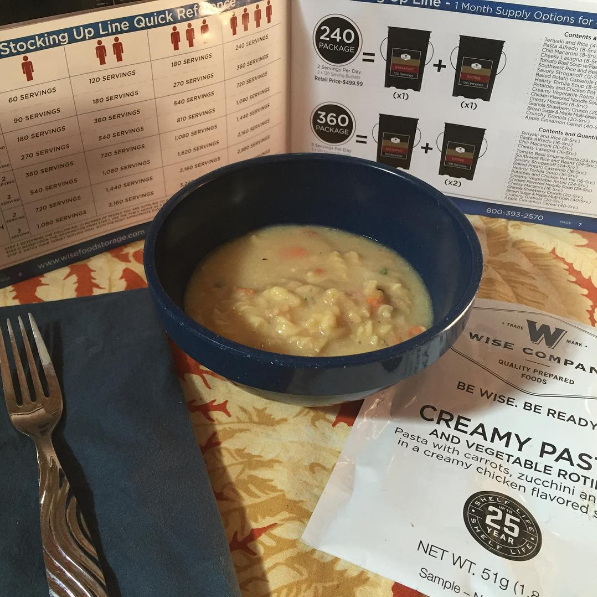 25 Year Shelf Life, Easy to Store, Simple to Prepare: Just Add Water!